I was truly overwhelmed by the generosity shown to me by the team at Best of Hungary when I went to see them at the Fine Food North Show in Harrogate. Instead of the usual 2 or 3 products that food and drink producers give me to sample, Dr Monika Gyenes (the company director) had made up a boxful of treasures for me take home! Monika’s son took pity on me and very kindly escorted me back to the jalopy; carrying the box of goodies (it was quite hefty, weight-wise) and popping it gently into the boot. 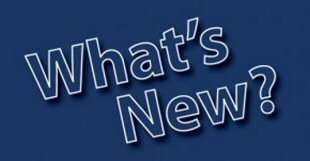 When The Man Bird and I got back to the nest, I opened the box up and was astonished to see that there were 9 products for me to try! 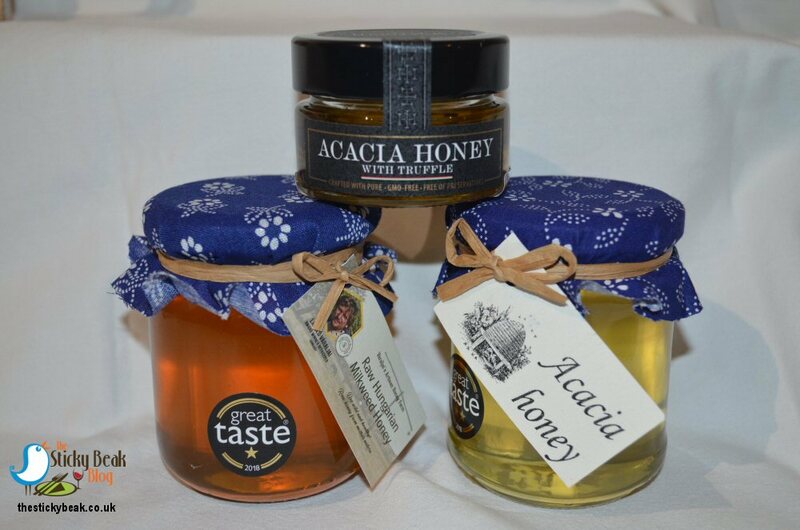 The first product I saw was the Great Taste awards 2 star winning Acacia Honey, and I had the good fortune to try this at the show and have a very informative chat with Beekeeper Laszlo as I did so. This honey is gorgeously fragrant and light on the palate and goes rather nicely in a cup of Earl Grey tea – honestly, it does, I tried it myself at the behest of Laszlo. On a girlie note, I loved the delicate pastel hue this honey has in the jar – it’s really pretty. There was a second honey in the box, Hungarian Raw Milkweed Honey. There aren’t many things that take my breath, and the power of speech, away from me, but this absolute stunner did just that! Bizarrely, this honey only got 1 star in the Great Taste Awards - a total travesty if you ask me. The Milkweed honey is just amazing with an incredibly intense flavour; where the floral character of the Acacia honey is Eau de Toilette, this would be the Eau de Parfum. I loved the distinct rounded Vanilla note within it and the way that it lingered on the tongue, coating it gently. Milkweed Honey is known to have anti-inflammatory properties, but I think its best feature is the fact that those with pollen allergies can eat this honey with ease. Milkweed itself is pollen-less and few other flowers are open at the same time that the plants flowers open themselves, meaning that the bees collect very little pollen from other plants that might contaminate the honey produced. 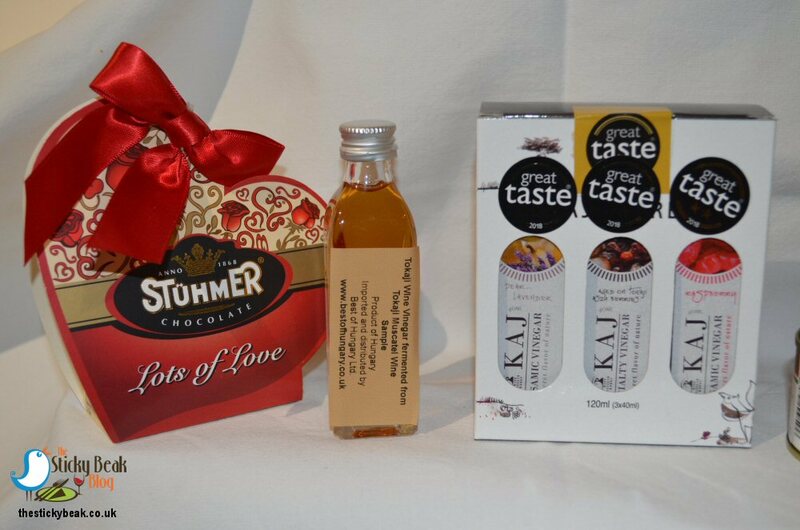 I also began to sort through the other products that I’d come home with from different exhibitors, nibbling away at some delicious Stuhmer chocolates from Best of Hungary as I did so. Rather than being hollow chocolates, these treats were solid so they really did have time to melt on the tongue. I savoured their mellow creamy texture and taste, cooing at their beautiful shapes (hearts and roses) as I popped them into my eager mouth. 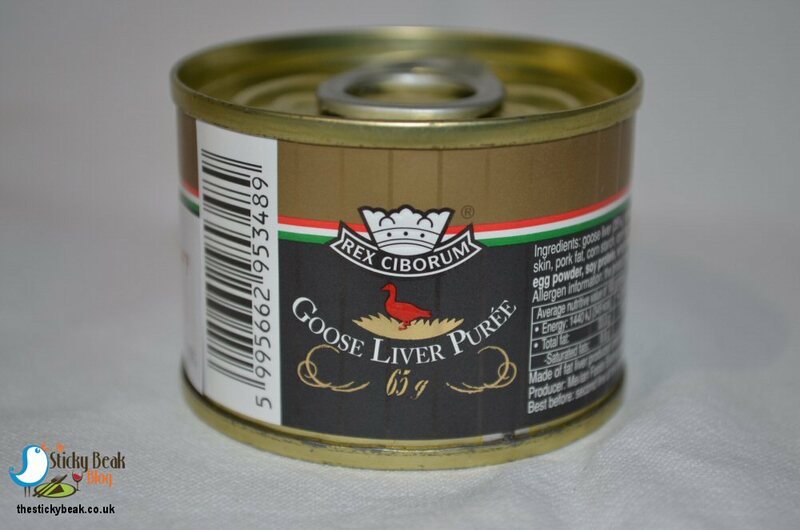 Another morsel that soon got devoured was the rich, luxuriant Goose Liver Purée; surprisingly this was nice and light on the tummy and not at all claggy in the mouth. It had a brilliant, easily spreadable texture to it, so with indecent haste I emptied the whole tin onto a couple of slices of toast. Nom nom! His Nibs had finished tidying his show kit away, and joined me in looking at the treasures within the box. 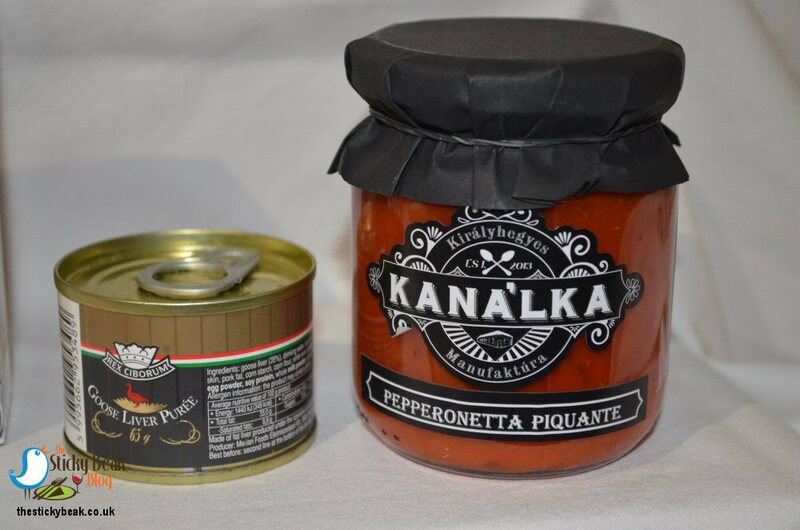 His beady eyes spotted the Kanalka Pepperonata Piquante Artisan Red Pepper Cream, so off he trotted to fetch some tortilla chips to dip into it. This is a really tasty red pepper-based alternative to Tomato salsa; it is nice and mild spice-wise, but it doesn’t half pack a punch in terms of flavour!. The Acacia Honey with Truffle is one of those foods that completely messes with your head; the sweet honey taste hits you first but then you get the earthy/garlicky flavour of the Truffle. I had trouble processing the sweet/savoury twin character of this. Whilst you can’t describe it as unpleasant, it is definitely one to be filed in the “acquired taste” drawer! 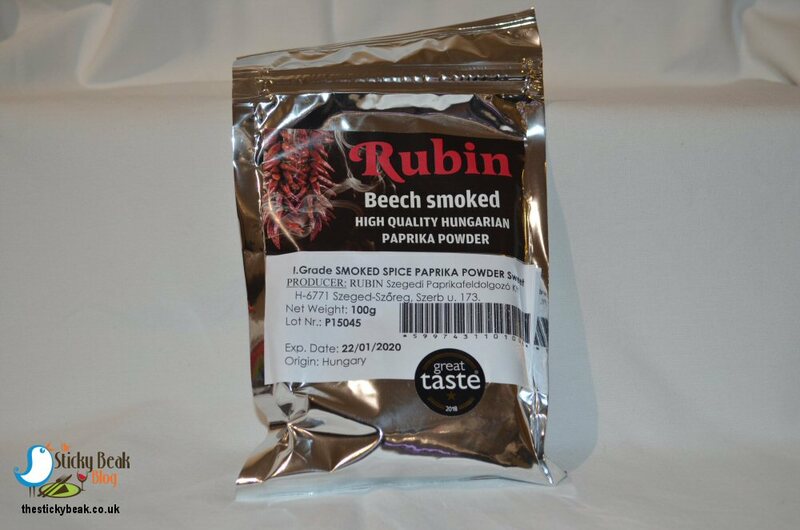 Amongst the jars and bottles lay a silver-foil packet of Rubin Beech Smoked Paprika, so in Homage to Best of Hungary I am going to use this in a classic Goulash, the national dish of Hungary. Paprika is one of those spices that pretty much pairs with everything: cheese, egg, beef, and poultry; you name it, Paprika will oomph it up. Packaged neatly in their own little presentation box was a trio of Tokaj vinegars (2 Balsamic, 1 specialty), all of which had won stars in the Great Taste Awards 2018; the Raspberry Balsamic and Tokaji Aszu Berry-aged specialty varieties had both been given 2 stars, and the Pear and Lavender Balsamic vinegar had got 3 stars. I hastily grabbed a small bowl and popped some extra virgin Olive Oil in and decanted the three vinegars into further bowls; chunks of fresh bread got dipped into them in turn and The Man Bird and I grinned happily at the flavours that danced on our palates. The Raspberry Balsamic Vinegar had a wonderfully bright, sharp taste to it that was punctuated very nicely with the fruity tones of Raspberry, and we both thought this was gorgeous. When I tried the specialty Tokaji Aszu Berry-aged vinegar I was rewarded with a glorious honeyed taste on my tongue that balanced beautifully with the sharper vinegary notes. This was sweeter than I was expecting, and it was my favourite partner to Raphael’s Gold Label EVOO. His Nibs was blown away by the beautifully fragrant Pear notes that came bursting through in the Pear and Lavender Balsamic Vinegar, and it then mellowed into the lightly fragrant hint of Lavender. Our final treat in the box was a bottle of Tokaji Wine Vinegar made by fermenting Tokaji Muscatel wine. This was a classic, sharp-but-rounded wine Vinegar that had a superb bittersweet balance to it. It was more robust on the palate than the Balsamic Vinegars, but trying all four types together really allowed us to appreciate each variants trait better. If you’re looking to try some of the varied produce form Hungary then head over to www.bestofhungary.co.uk to view the full range of produce they import and distribute. Huge thanks to Monika for generously giving us so many amazing products to try, they all get Hot Wings from me.